New book reveals tips and recipes for a healthy, long life. Reset yourself with deliciously healthy recipes, tips, tools and tricks to regain confidence, self-esteem and energy. 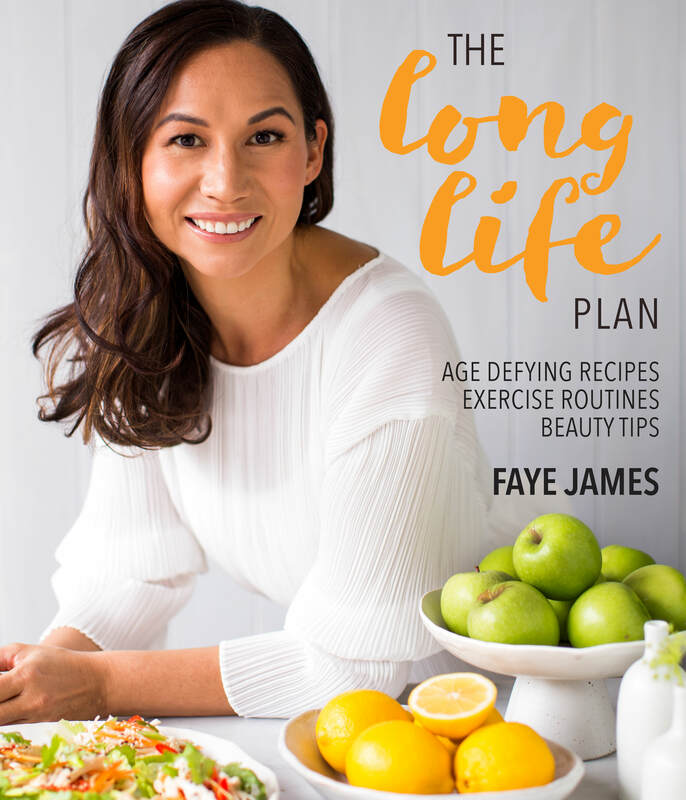 Faye James is a food, beauty and health journalist and health and wellness coach with over 20 years of experience. She has created recipes, magazines and cookbooks for brands such as Woolworths and Weight Watchers and has written for publications such as ELLE, Glamour, Harper’s Bazaar, Australian Woman’s Weekly, New Idea, WHO, Practical Parenting, Femail, The Daily Mail and Daily Express. She is a 43 years old mother of two who mastered the art of feeling youthful, energetic and beautiful with her easy to follow and practical advice and tips.